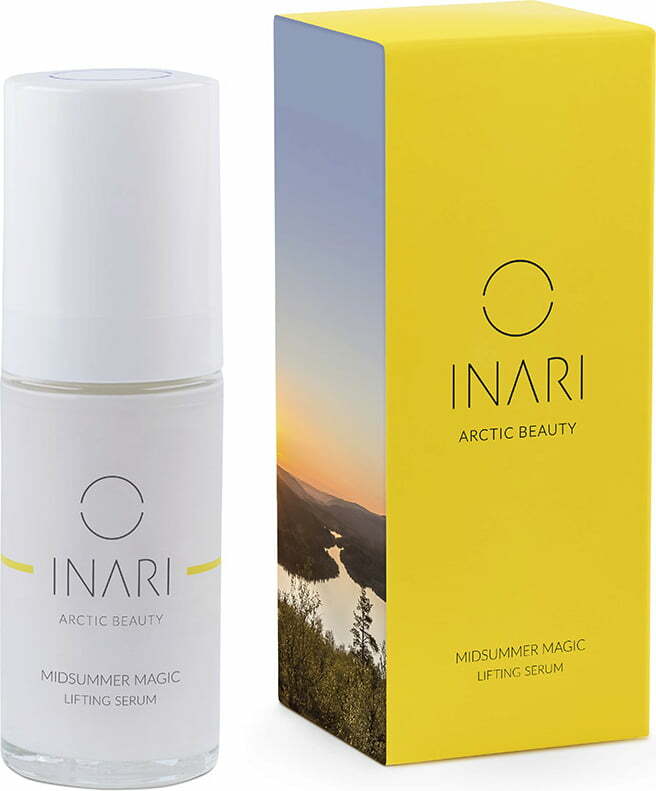 The Midsummer Magic Lifting Serum supports adult skin in the active renewal process. 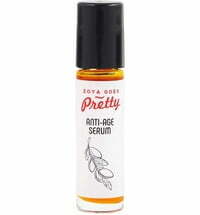 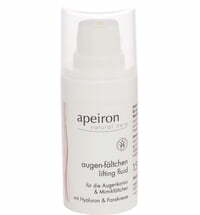 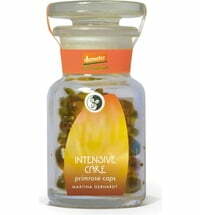 It strengthens the skin layers and prevents wrinkles caused by dryness. 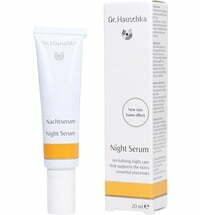 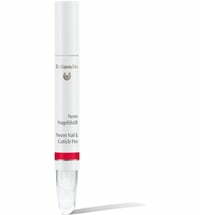 The three-phase hyaluonic acid found in the serum firms the skin and reduces the appearance of minor wrinkles. 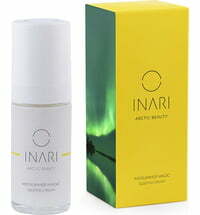 A high concentration of the special Arctic active complex is a blend of natural ingredients with anti-aging properties. 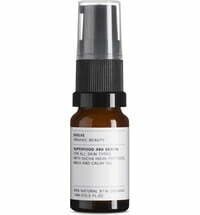 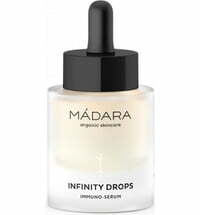 The fast-absorbing face serum supplies the skin with moisture all day long. 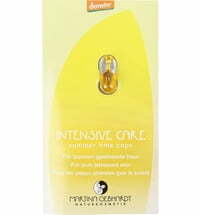 It has a pleasant, fresh scent that is tolerated by all skin types. 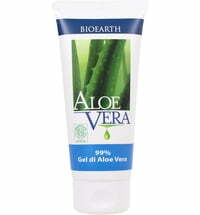 Very effective when used in combination with the face cream. 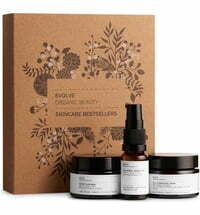 Apply to face and neck in the morning and evening after cleansing. 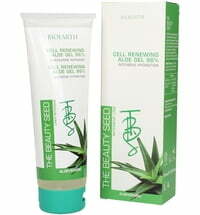 Use on its own or under facial cream.